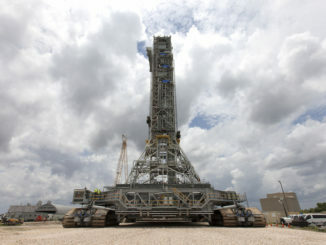 The towering structure to be used for liftoffs of NASA’s Space Launch System rolled from a construction site to launch pad 39B at the Kennedy Space Center in Florida this week, arriving at the seaside complex Friday for a week of fit checks. 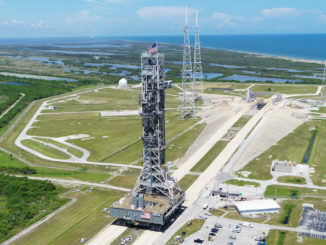 The mobile platform intended to carry NASA’s Space Launch System will trek to the mega-rocket’s launch pad at the Kennedy Space Center in Florida as soon as Thursday, before heading inside the spaceport’s huge Vehicle Assembly Building for the first time next month. 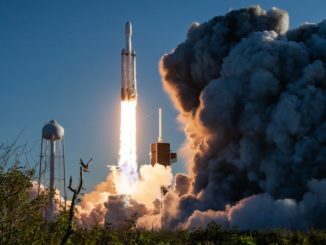 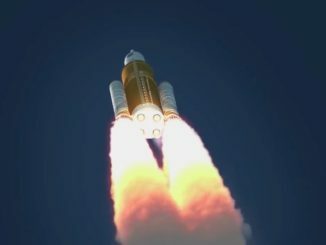 NASA’s planned rocket to send humans back to the moon and the agency’s solar system exploration program were big winners in a $20.7 billion budget passed by Congress and signed by President Trump on Friday. 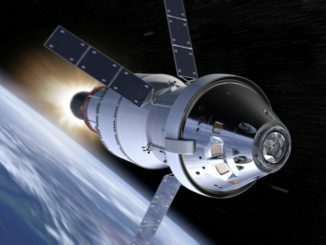 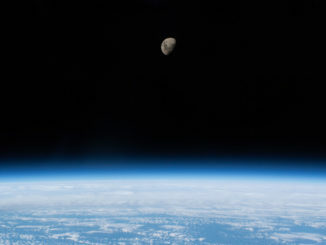 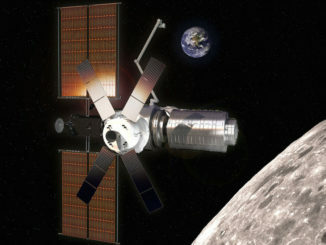 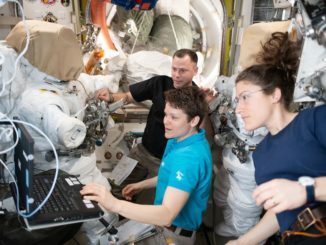 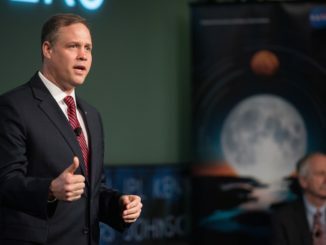 The White House’s $19.9 billion NASA budget outline released Monday would continue development of NASA’s heavy-lift Space Launch System rocket and Orion crew capsule and begin the deployment of a mini-space station around the moon as soon as 2022, but the proposal would cancel WFIRST, a flagship-class astronomy mission planned for launch in the mid-2020s. 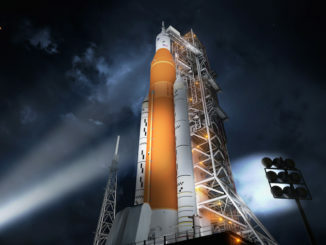 The maiden flight of NASA’s Space Launch System, a heavy-lift human-rated rocket and one of the agency’s core programs, will likely not be ready for takeoff until 2020, officials said recently.